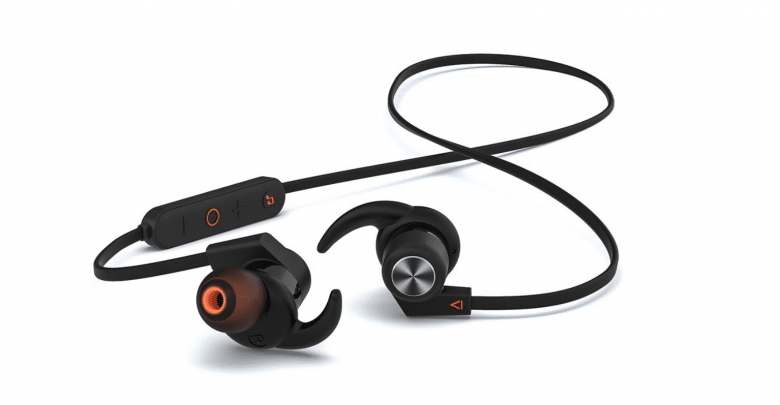 Home/Reviews/Audio Reviews/Creative Outlier One Plus: Good and Affordable Headphones for Athletes? 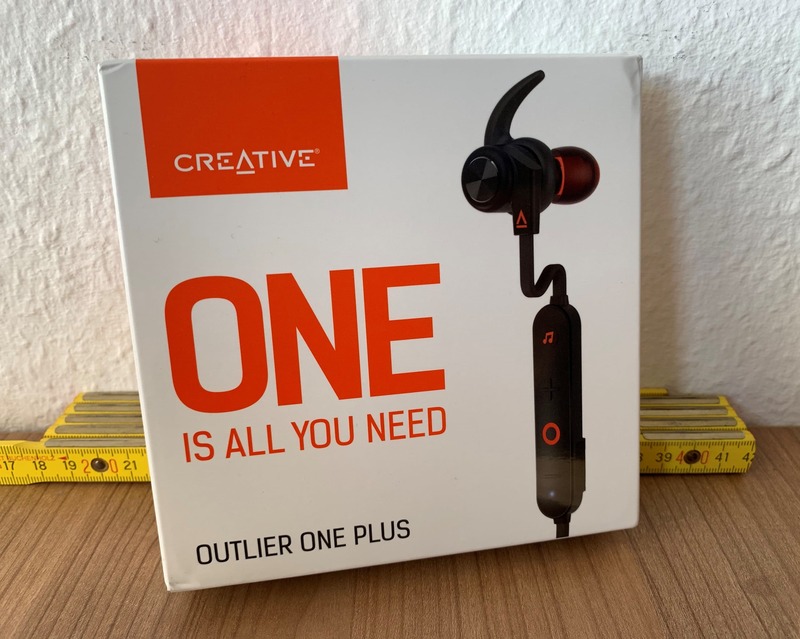 The Outlier One Plus headphones are a better version of the successful Outlier One, according to Creative. 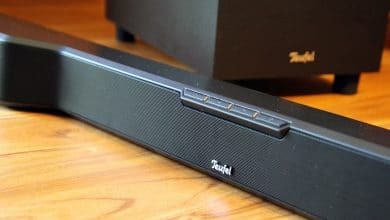 Two new features are added with an integrated MP3 player and Bluetooth 4.2. 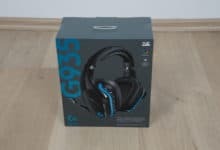 But are the headphones really an improvement on their predecessors? That’s what we want to find out in our test. 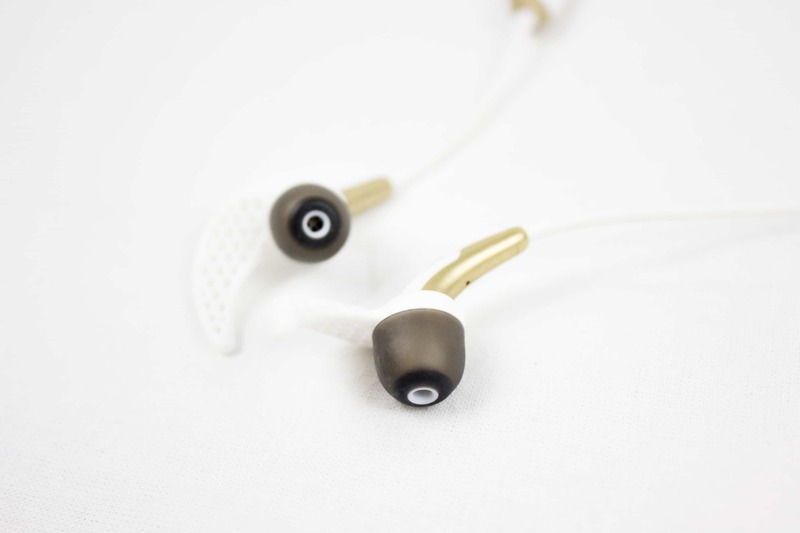 The Outlier One Plus In-Ears are offered in only one colour. Besides some orange accents the € 39.99 expensive headphones are completely black. In addition to the headphones, the delivery includes a charger/transmitter cable, various adapters, a clip and a small carrying bag. 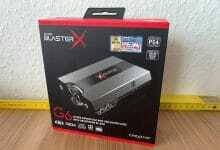 At first glance, all parts are cleanly processed. The cables are flat and appear stable. There are no special reinforcements between the elements and thus between possible fractures. 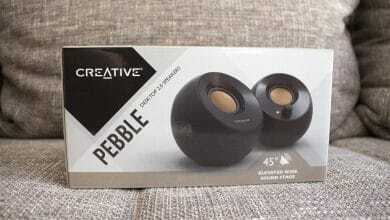 Creative Pebble Review: Are the Modern Mini Speakers Good for You? 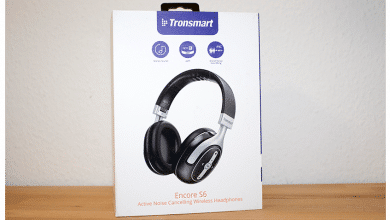 Tronsmart Encore S6 Review: Useful ANC Headphones for Less Than 50 Euros? 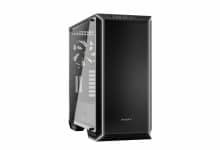 Price: € 39.99 Jetzt bei Amazon ansehen!